Running is very demanding on the foot, it is continually tested and subject to many violent impacts. 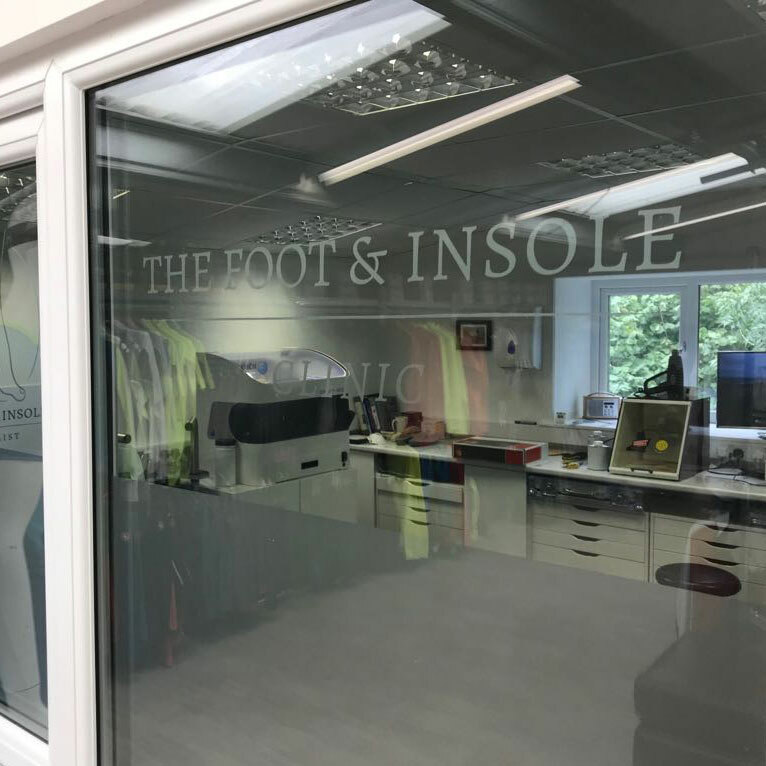 From the moment the heel hits the ground until the toes leave the ground, custom made insoles provide your foot with a unique combination of comfort, stability and 100% tailored support. 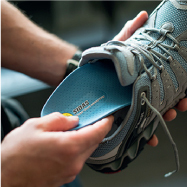 Our insoles absorb shock and help to prevent injuries and blisters. Reducing muscle tiredness, improving foot function, increasing performance and reducing foot pain, they provide pleasure, prevention and performance with each stride! Why do you need insoles for running? Our custom made insoles can also help with the bike stage, they transfer 100% of your force to the bike, without energy loss. Why do you need insoles for biking? The ultimate custom solution specifically for running. From heel strike to toe-off, this insole will provide a unique combination of comfort, customised fit and foot guidance. Pleasure, injury prevention and performance at every step. The ultimate custom solution specifically for biking. A brand new insole, with an uncompromising structure for total foot support & alignment. Comfortable feet, providing a great knee alignment, for 100% force transfer to the bike.